Pull-on jeans are cut for a sleek, legginglike fit in denim fabricated from a soft organic-cotton blend infused with stretch comfort. 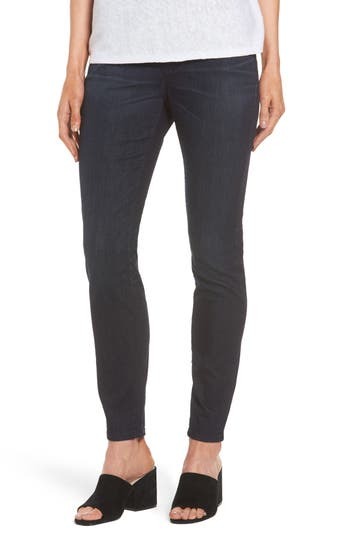 Style Name: Eileen Fisher Denim Leggings (Petite). Style Number: 5592696. Available in stores.